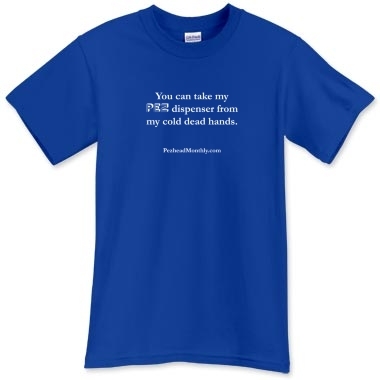 Pezhead Monthly offers a variety of t-shirts thru Printfection. 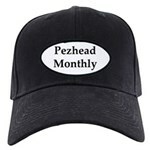 Pezhead Monthly also offers a variety of caps and mugs thru Cafepress. Also, donations to PezheadMonthly.com are always appreciated to help offset Web hosting costs and, yes, to further encourage my Pez habit. You can click on the below button to donate through the fast, easy, and secure service PayPal. 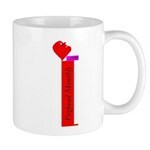 Thanks very much for supporting PezheadMonthly.com!